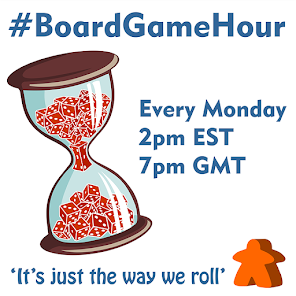 This week our main #BoardGameHour topic is games you can play anywhere! So we will be focused on portable, smaller games but not necessarily micro games. Do you carry games with you where every you go? Why? What's the tipping point for travel size games? I.E. How small is too small? 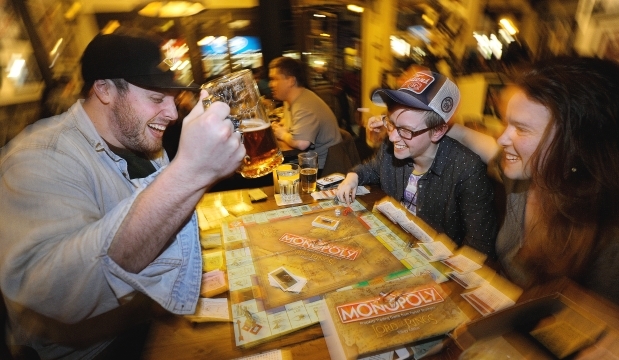 What games would you take to a restaurant, where food is being eaten? 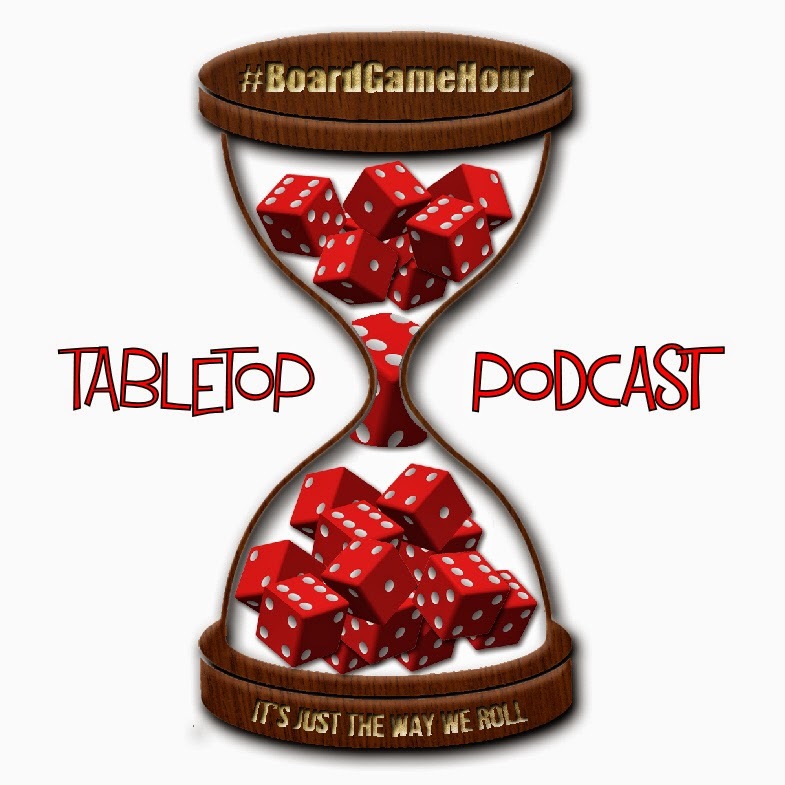 What's components / mechanisms work well for smaller games? What are your top 3 Take Anywhere games? What advice would you give to publishers about making a travel sized game? 10 minute side topic: what games offer best value for money and why?